Coolest kids cakes in Cape Town ! 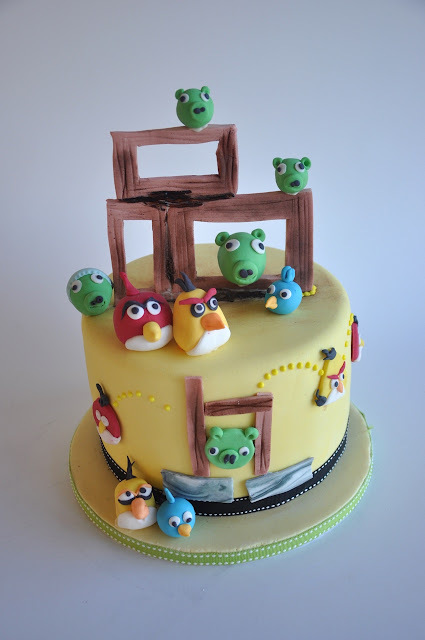 We loved making this cake for a little boy's Angry birds birthday party in Durbanville last saturday. 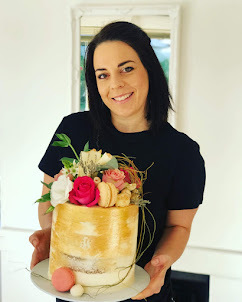 The best part of the cake is the taste !